Are you aware that roughly 85% of small business customers show up within a 5-mile radius? Reach potential customers with EDDM® postcards. You can target an audience by choosing USPS® mailing route and zip-code(s). 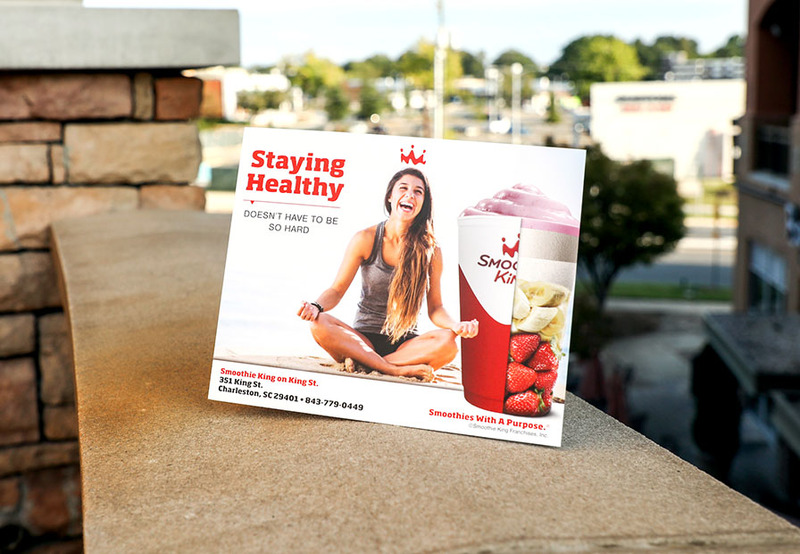 With these oversized postcards, you can get your message in front of potential customers and bring awareness to your business or special event. Also known as Every Door Direct Mail®, They’re great for announcing grand openings, new products, services, or increasing foot traffic by including a special promotion or coupon. Choose from a variety of sizes and printing options that fits your marketing needs. Get started today and reach new customers with our easy-to-use USPS® EDDM® tool. The Difference Between EDDM® and Direct Mail? Looking for Spot UV on your EDDM?